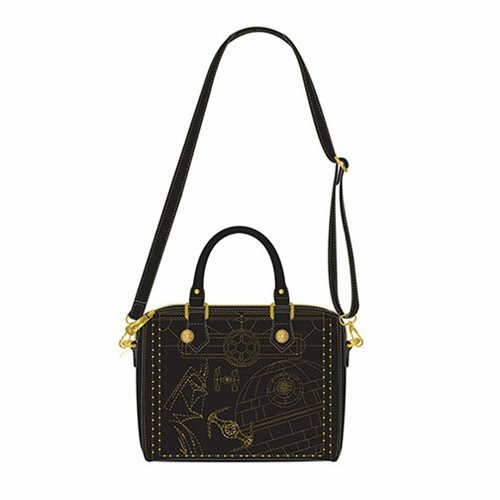 This new Loungefly x Star Wars Darth Vader purse is now available for preorder at Entertainment Earth. Made from black Saffiano faux leather, the mini duffle purse features gold studs and embroidered details including Darth Vader, Death Star, and TIE Fighters. There is also a matching bifold-style wallet available, with a matching Darth Vader design and gold studs. Please note these are pre-order items, with stock expected to arrive in November 2018. This Star Wars Darth Vader Gold Stud Mini Duffle Purse is made of Saffiano faux leather, with embroidered details. It measures approximately 8-inches x 6-inches x 5 1/4-inches. 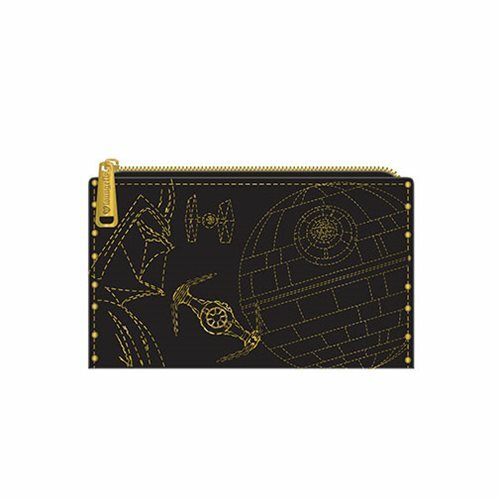 This Star Wars Darth Vader Gold Stud Bifold Wallet is made of Saffiano faux leather, with printed details. It measures approximately 6 1/2-inches x 4-inches. 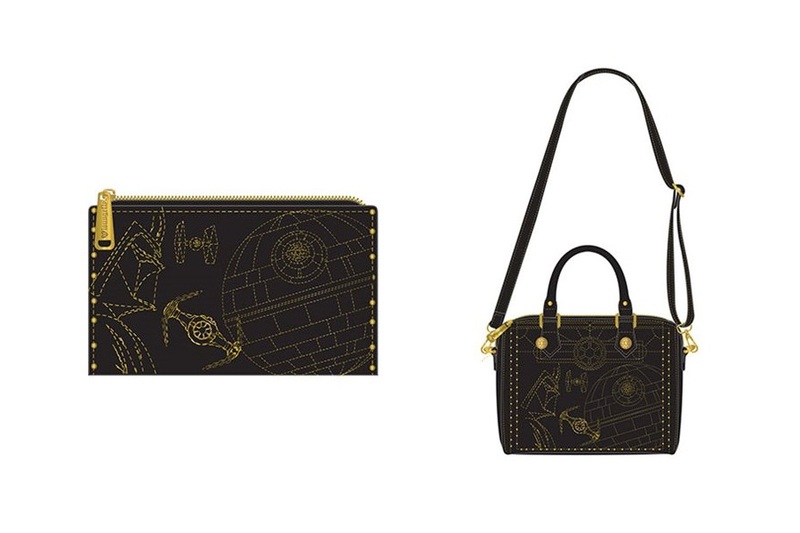 The purse is priced at US$64.00 each, while the wallet is priced at US$34.00 each – while Entertainment Earth can ship internationally, these Loungefly x Star Wars items can only ship to selected countries (overseas customers can order via a mail forwarding service). 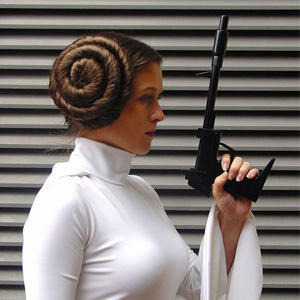 Photos sourced from and belong to Entertainment Earth.